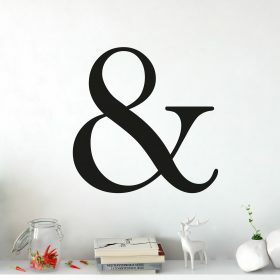 This gorgeous and simple ampersand letter wall sticker is a truly stunning addition to any room. 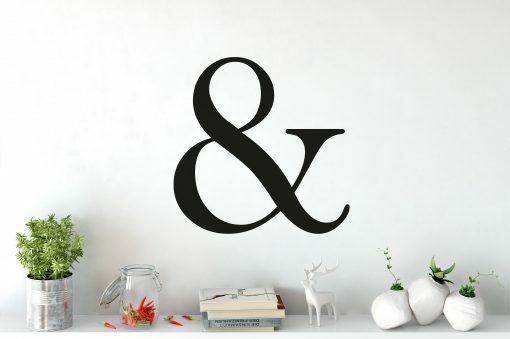 The ampersand is a bold and striking sticker which adds a contemporary feel. 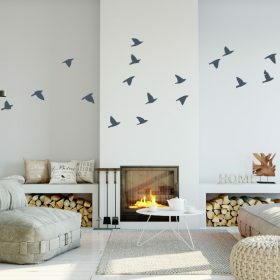 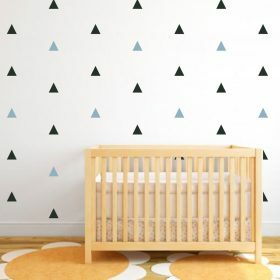 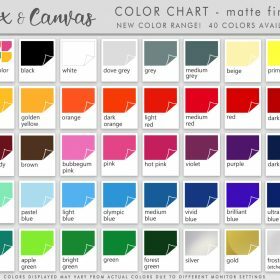 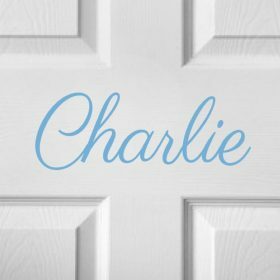 Wall Sticker is available in any of the colours seen in the colour chart. 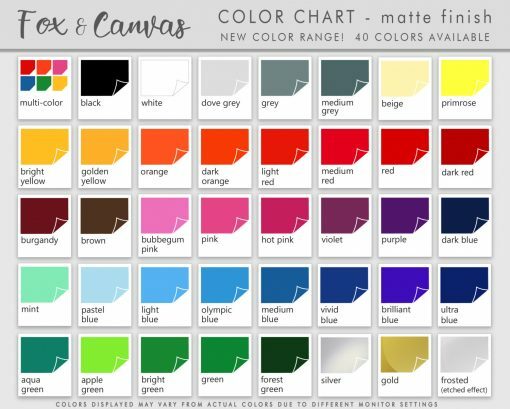 Please confirm colour in note box.